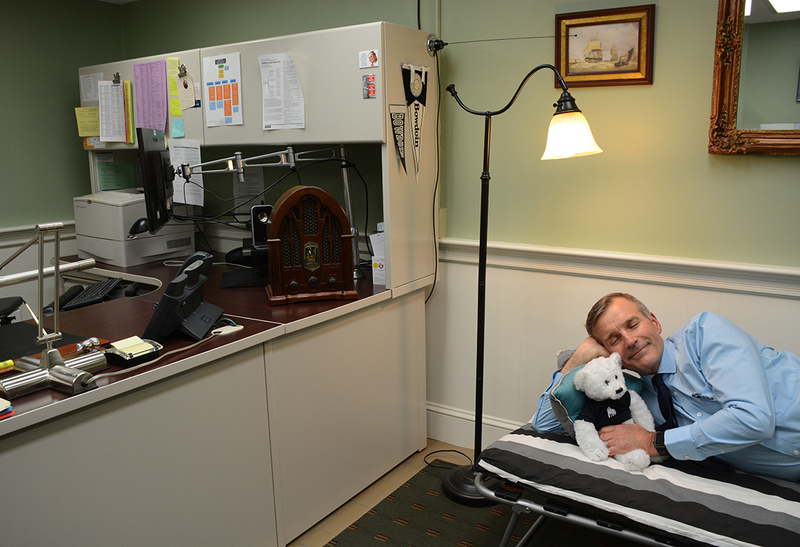 SLEEPING ON THE JOB During Ivies, Director of Safety and Security Randy Nichols sleeps on a cot in his office. 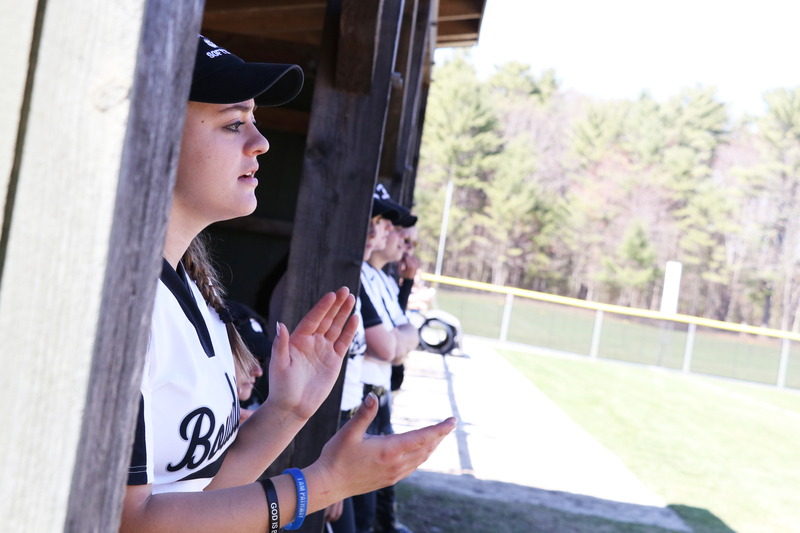 Security increases staffing during the weekend to keep students safe. 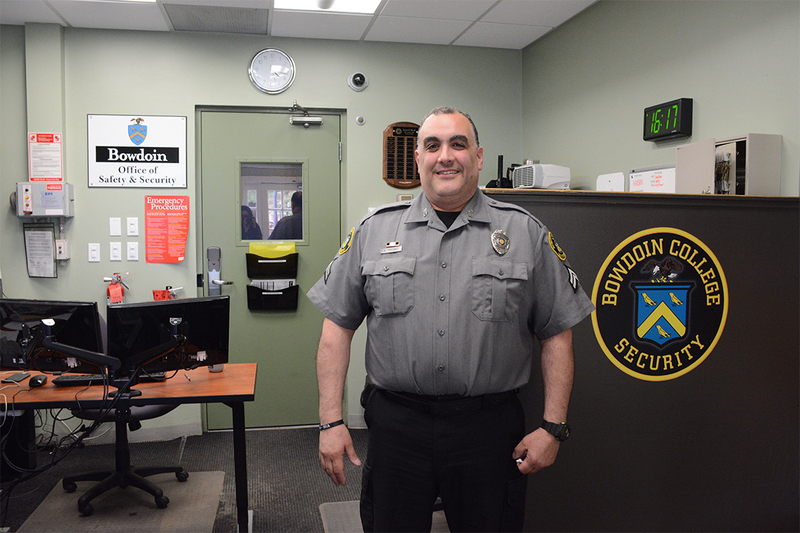 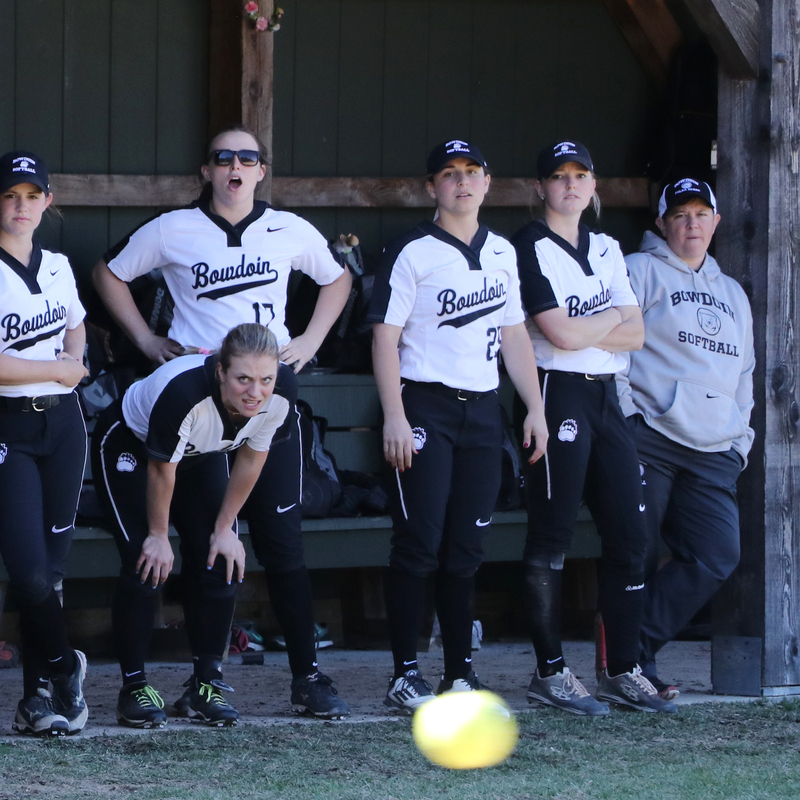 IT'S ALWAYS SONNY: Bowdoin Security Officer Sonny Toscano has worked at Bowdoin for just over three years. 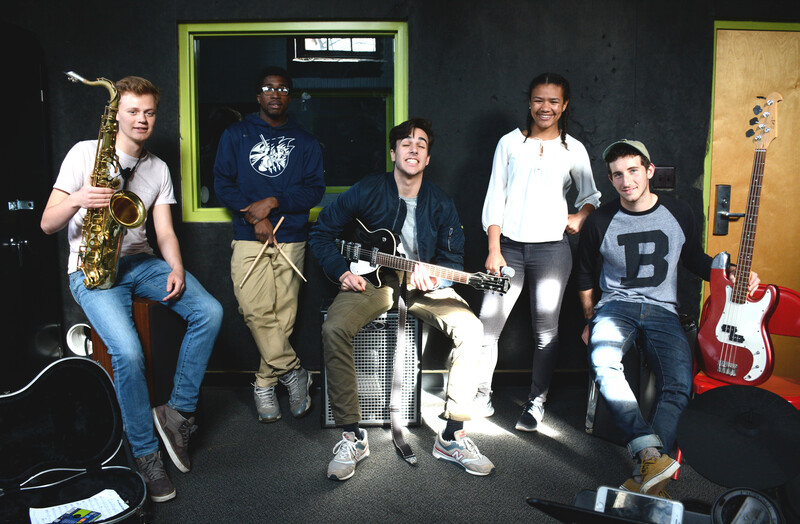 Over the years, he has mastered a variety of other jobs and hobbies including working in retail, being a firefighter and playing five instruments. 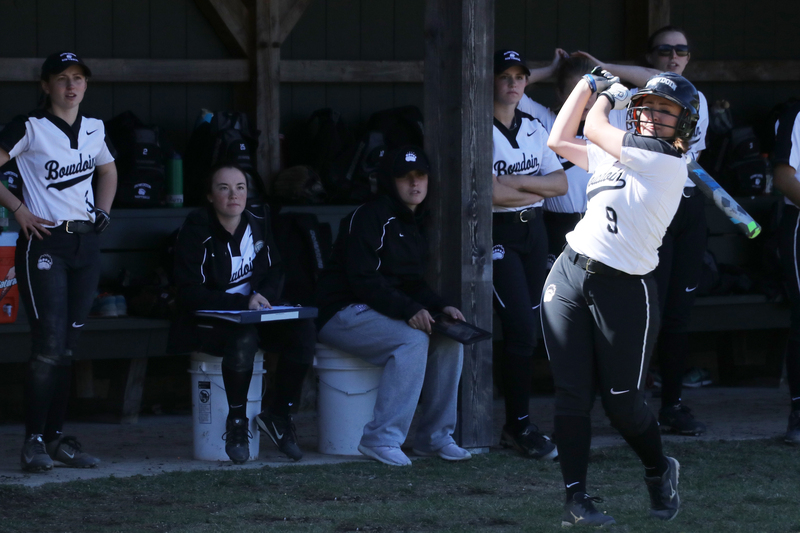 SWINGING STRONG: Caroline Rice ’19 warms up with a practice swing in the team’s double-header against Tufts on Saturday. 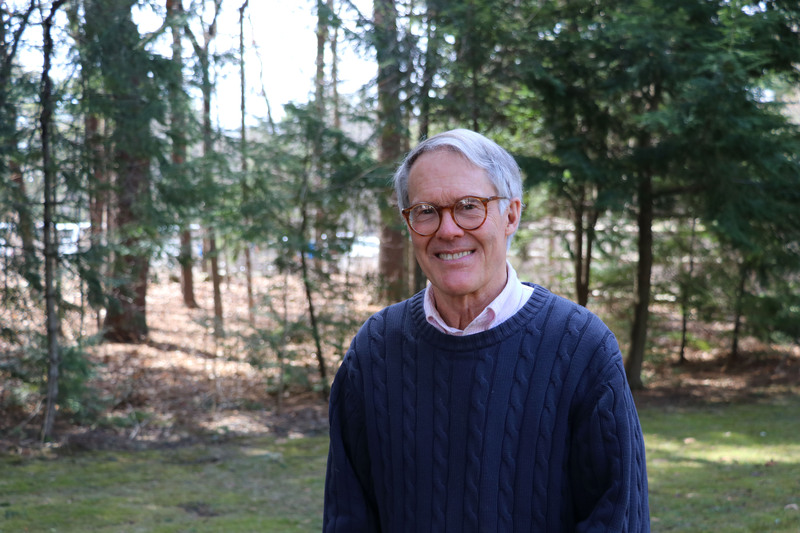 SPIRITED AWAY: Director of Religious and Spiritual Life Bob Ives announced his retirement. 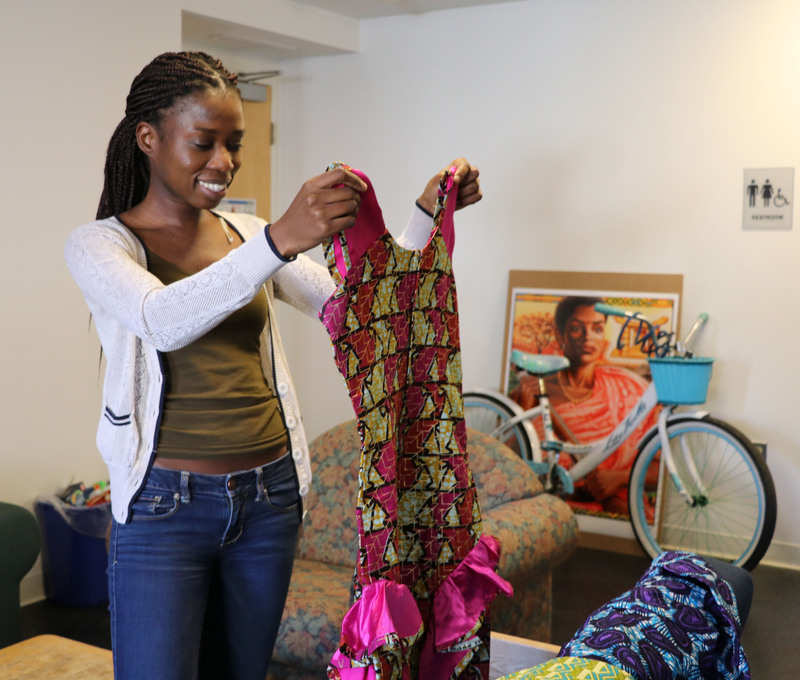 IN VOGUE: Reyada Atanasio ’17, vice president of Bowdoin Africa Alliance, sorts through traditional African clothing to be displayed at the fashion show on Saturday.